The crypto industry has been seeing a lot of turbulence since the past years. 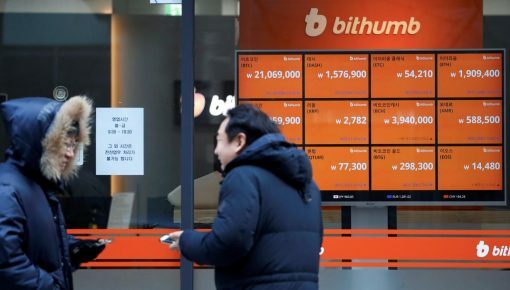 Yet despite the bear trend and the overall fluctuations, the market is growing and attracting innovations, startups, and several other exciting projects. 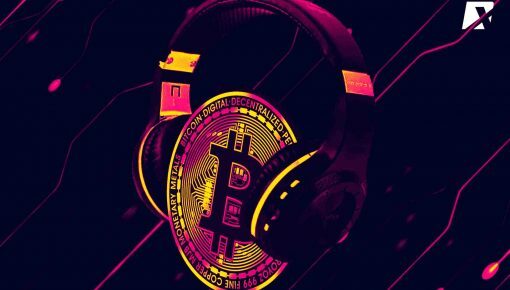 Especially when it comes to social media, there have been several social media platforms that have entered the crypto space. The entry of the social media platforms simply translated to wider attention from the general public and therefore, wider adoption of the crypto. 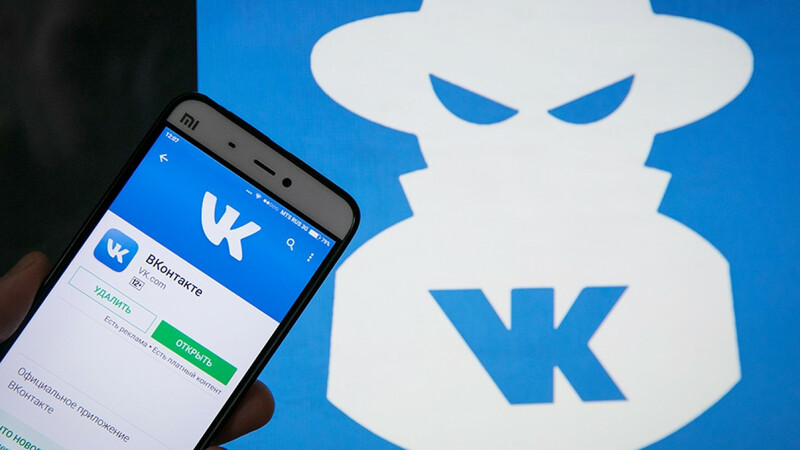 VKontakte (VK) is a very popular Russian social media platform. As per a report published on CryptoNewsZ, VKontakte (VK) has plans in-line for coming up with their own cryptocurrency. 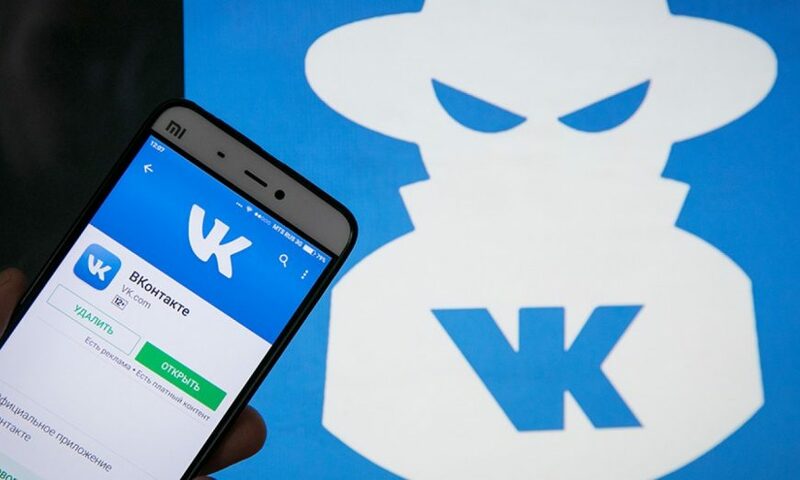 Since VKontakte (VK) is a highly active platform, the cryptocurrency will enjoy a spring-board of almost 100 M active user base at the time of its launch on the social media platform. This crypto will come with a range of new features. These features include easy monetization of the content posted by the user on the social platform. For instance, for every good quality content posted on the platform, the user will get the crypto based on the number of likes, comments, and shares the post will receive. All this is in planning mode. It would be interesting to watch whether and when this plan gets finalized. Yes, this crypto project by a social platform is interesting, but it is not the first of its kind. Facebook, for instance, is also working on to come up with its own cryptocurrency. The reports say that the FB cryptocurrency will offer a coin which will be linked with WhatsApp. This will make instant transfers possible between the users. There is not much information on this front, so only time can tell what else this project has in store for us. Other examples of companies entering into the crypto space include- Telegram and Signal. Telegram’s plans for publishing its Initial Coin Offerings has been in the news since past one year. Social media is all about the user experience. Any new move by the social media is usually backed with strong research on users’ expectations, readiness to embrace new changes, suggestions for improvements and so on. The fact that the Russian social media platform along with other social media platforms such as Facebook are planning on launching their own cryptocurrency is a big reflection on the general public’s take on cryptocurrency and readiness to embrace the new digital money. 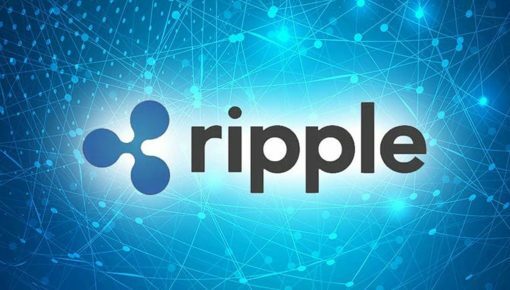 It is an indication of an open adoption of the cryptocurrency and crypto industry overall.